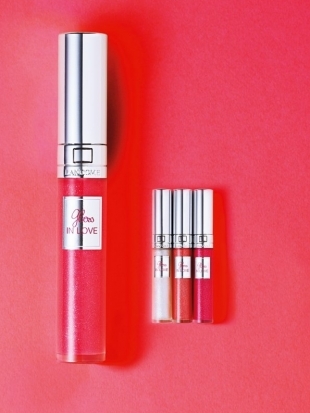 Lancome Gloss In Love Summer 2013 Collection. 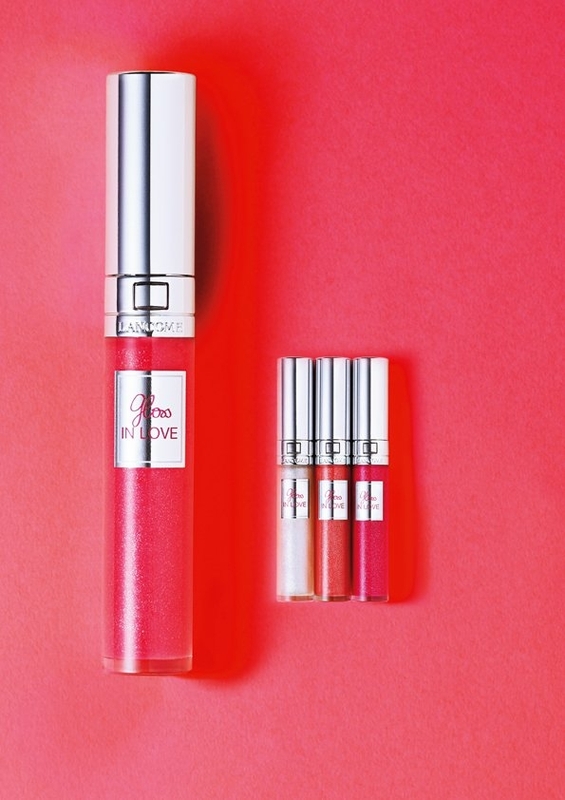 Check out Lancome's brand new Gloss in Love collection and rediscover the beauty of glass-like finish sheer lip color pigments! 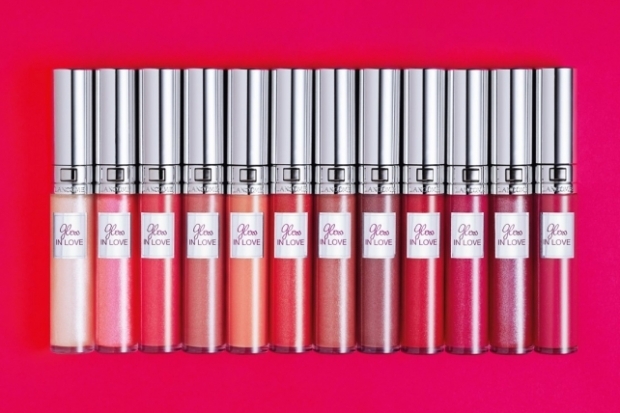 The upcoming Lancome Gloss In Love summer 2013 collection definitely got our attention focused as the popular makeup brand channeled its energy into creating a line of fabulous, richly pigmented, sheer and moisturizing lip glosses that can instantly refresh your look. 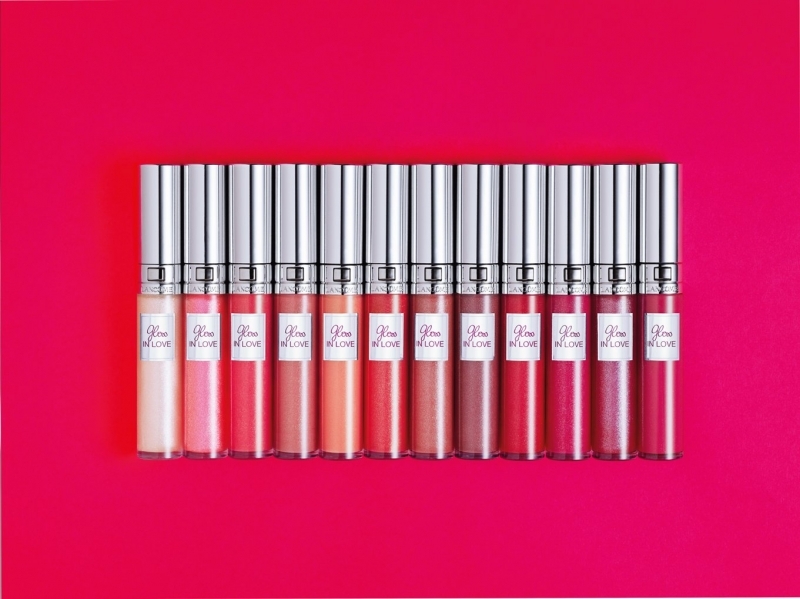 From the formula to the packaging, the new lip glosses scream deluxe hotness and a quick glimpse at each of the pigments available will determine you to make at least a shade the star of your beauty essential kit. The new Lancome Gloss In Love shades feature an iridescent, non-sticky, ultra-shiny formula that provides moisture for up to six hours, meaning your lips will not only look fabulous but also feel super soft. Twelve fabulous pigments will get your pout looking irresistible, shades ranging from sheer white to fuchsia and orange, so finding a cool pigment to match your skin tone and style will be a breeze. Now, to top it all, Lancome infused its Gloss In Love with a soft fruity-vanilla scent that will make your mouth water! Most honeys love to wear lip gloss alone and this is perfect for that as the formula, although sheer, provides quite a visible pigmentation. However, that doesn't mean that you won't be able to use the color as a top coat to enhance the shine of your fave lipstick, so work the product in your favor as regardless of your choice you'll look sensational! Oh, and did we mention the cool packaging? 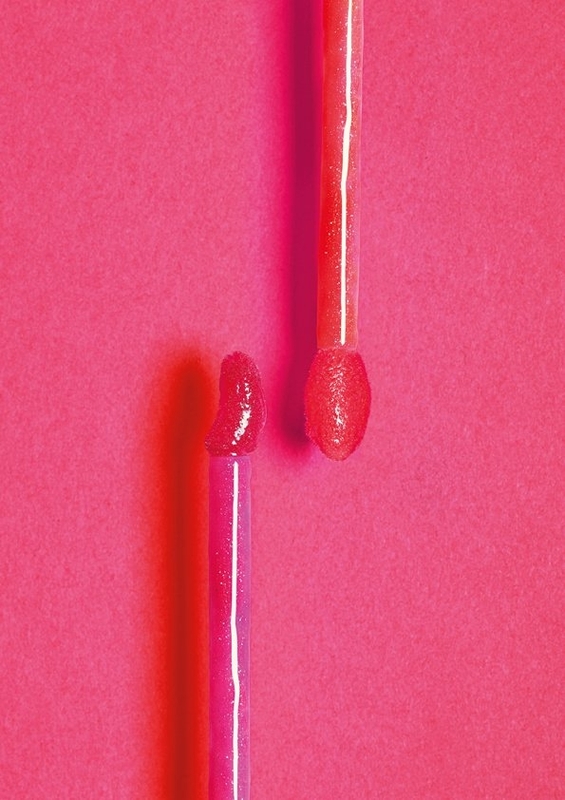 The new glosses are displayed in a lovely transparent tube-shape that features a square push-button that releases the wand so you can no longer have to struggle with twist caps. The wand features a lovely curved applicator tip that provides an effortless precision application, so check out the cool new Lancome lip glosses for summer 2013 and pick your new signature shade!